Sound recordings can be used to study many aspects of animal behaviour in a non-intrusive way, from studying the social dynamics of monkeys or even clownfish to detecting echolocating bats or singing birds. Some species can only reliably be separated in the field by the sounds that they make, such as common and soprano pipistrelle bats. Bat research in general has been revolutionised by commercially available acoustic loggers, with some amazing advances using artificial intelligence to automatically detect bat calls. Several years ago, I met James Christie while working on conservation projects in Cameroon. We soon discovered a shared interest in audio engineering and bioacoustics, and realised that although some of the commercial bioacoustic recorders were of high quality, they were still relatively expensive compared to most research budgets (or at least ours!). The limitations of these recorders – such as the inability to choose alternative microphones that better-suited our purposes – frustrated us too. These limitations and the well-timed release of the Raspberry Pi single board computer motivated us to use our knowledge of acoustic technology, and programming expertise (particularly James’), to develop the ‘Solo’ audio recorder. We developed several versions of the Solo, finally settling on a simple-to-use design that requires a single piece of software to be downloaded and ‘flashed’ to a memory card. The memory card is then plugged straight into a Raspberry-Pi computer and, once powered-on, it continuously records audio using the default settings until the battery dies or the memory card is full. Unlike most commercial bioacoustic recorders, you can easily add an external microphone and battery pack of your choice. The system can also be further customised by installing an on-board clock to time-stamp the audio and the recording frequency, microphone gain and other settings can also be adjusted. There’s now a growing community of ecologists, conservationists and citizen scientists using customised Solo recorders for a wide variety of different projects. Many users have fully embraced the open-source spirit of the Solo and done a great job improving on our original design. 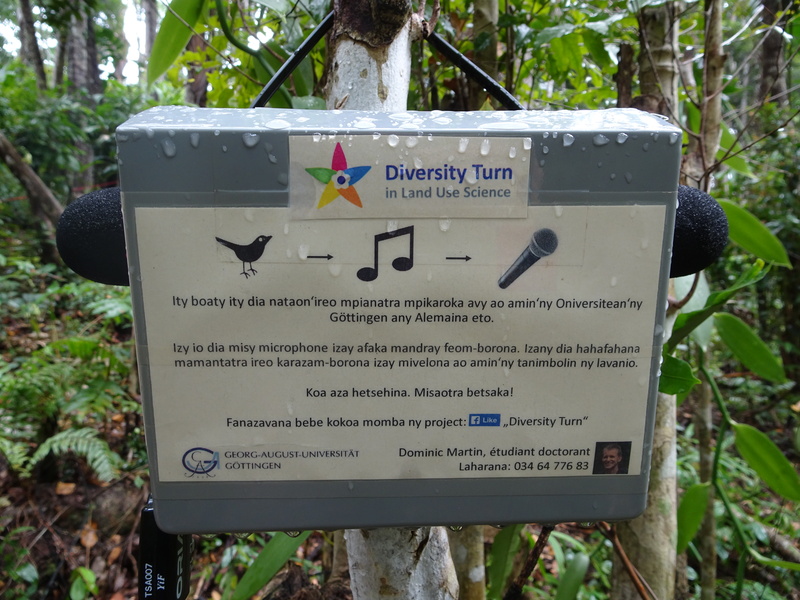 Dominic Martin (PhD student with the Diversity Turn in Land Use Science project at the University of Göttingen), has built eight customised Solos for recording birds in Madagascan vanilla farms. As part of my own PhD research with the Woodland Creation and Ecological Networks project at the University of Stirling, I built and deployed 35 Solo systems to detect the daily arrival of migrant birds in woodland fragments. The systems recorded audio continuously for 30 days in April 2016, totalling nearly four years of combined audio. As software tools become more sophisticated there’s huge potential to analyse these and similar data in novel ways. 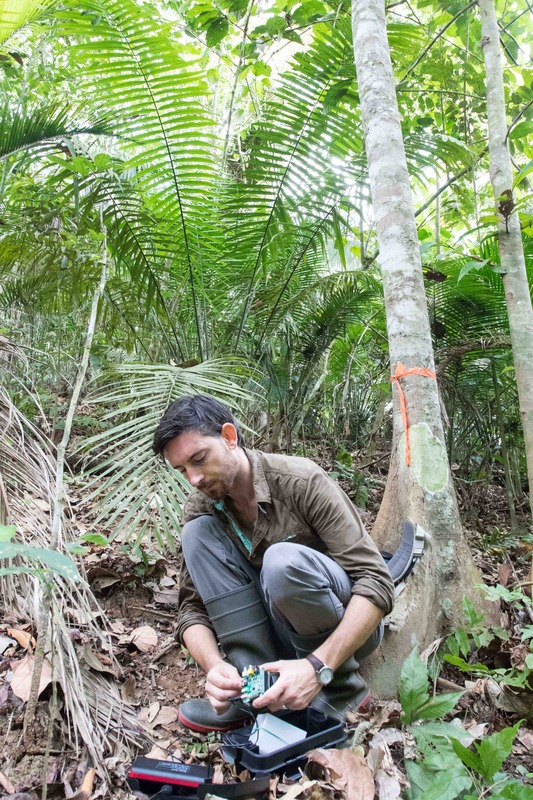 In a similar study in Panama, PhD student Tom Bradfer-Lawrence at the University of Stirling used Solos to record bird diversity in fragmented landscapes. The Solo’s ability to continuously record audio 24/7 has particular advantages for studying migratory birds, which often make contact calls during high altitude nocturnal flights. 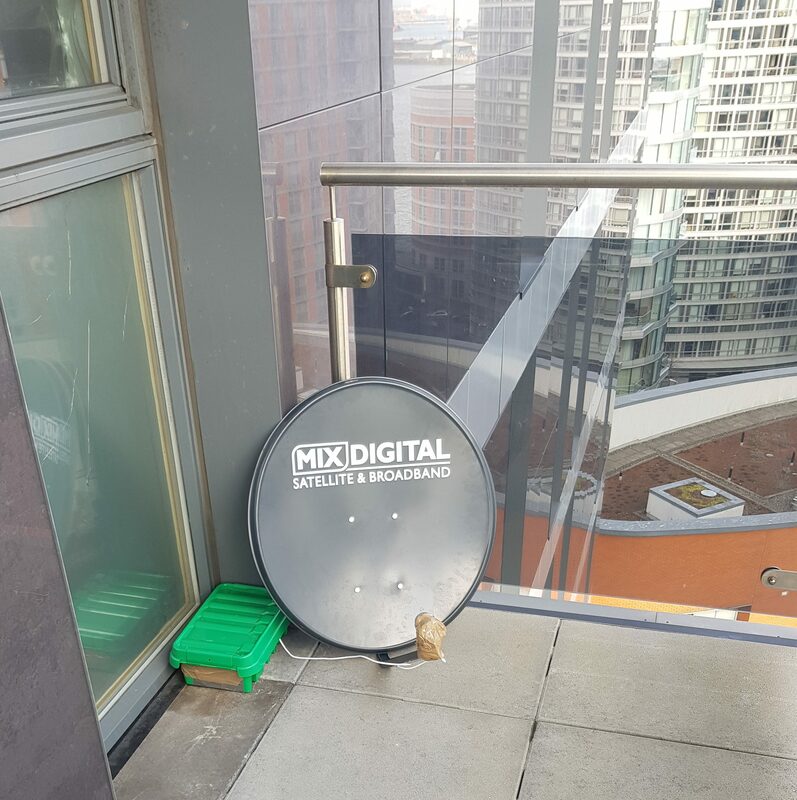 This is being tested by Oliver Metcalf (PhD student at Manchester Metropolitan University), who has setup a Solo and directional microphone to detect migrant birds flying over his London flat. The Solo is not the only open-source audio logger available, and other systems are also being developed, such as the Audiomoth. There’s no doubt that bioacoustic technology will continue to become cheaper and more sophisticated following general trends in technology. We hope to continually update and adapt the Solo recorder to follow these trends, with the aim of providing a flexible and cheap tool that can be used by professional and citizen scientists alike. We’re always happy to support anyone who wants to build their own Solo recorders, so please feel free to get in touch via the supporting website or contact me on twitter. 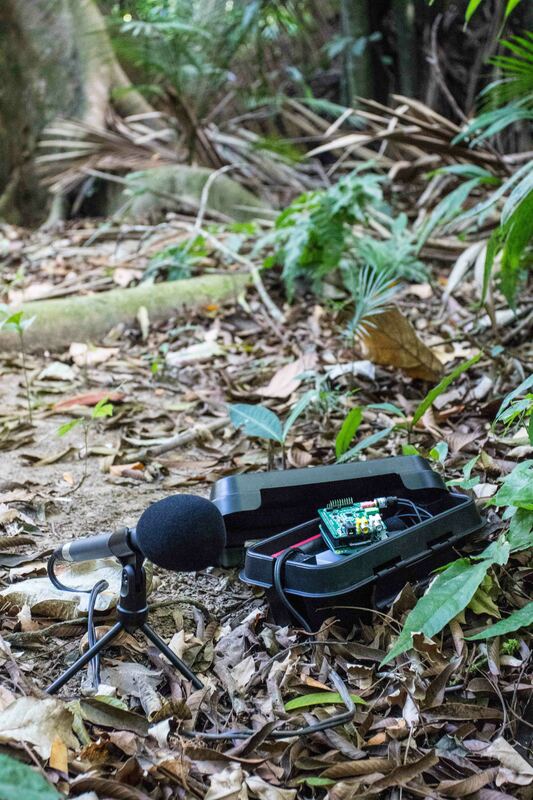 To find out more about Solo, read our Methods in Ecology and Evolution article ‘Solo: an open source, customizable and inexpensive audio recorder for bioacoustic research’. This article was shortlisted for the 2017 Robert May Early Career Researcher Prize. Check back here each day this week to find out about more shortlisted articles and find out the winner on Monday 16 April. This entry was posted in Conservation and management, Methods papers, Robert May Prize and tagged Behavioural Ecology, Bioacoustic Recorder, Bioacoustics, biodiversity, citizen science, conservation, Ornithology, Robert May Prize, Solo Audio Recorder by Chris Grieves. Bookmark the permalink. Amazing product. On considering the cost, software installation and data retrieval, SOLO is a great catch for continuous field recording.